In 2013, the Government of India approved the Early Childhood Care and Education (ECCE) Policy to provide quality education in pre-primary schools. 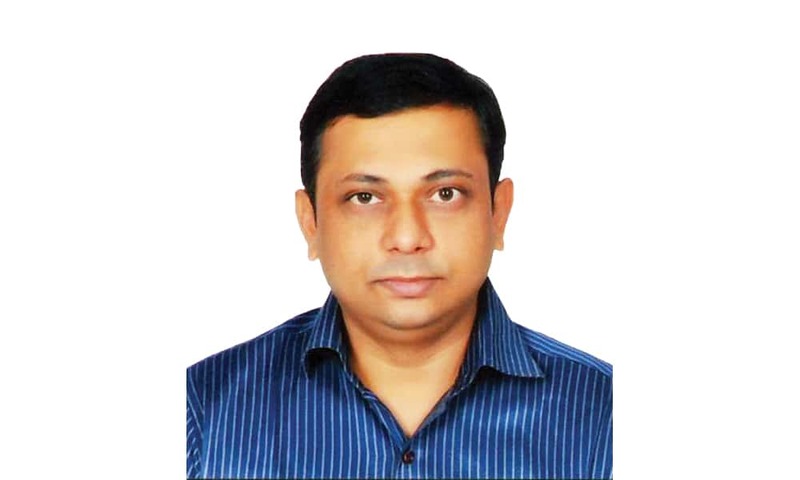 Now, the quality education will also be implemented at Anganwadi centres of Vadodara, says Devesh M Patel, Chief Medical Officer of Health, Vadodara, in conversation with Elets News Network (ENN). Give us an overview of the Early Childhood Care and Education (ECCE) initiative being implemented at the Anganwadi centres of Vadodara. The Government of Gujarat in collaboration with Unicef has included Anganwadis of Vadodara in its project – “Early Childhood Care and Education (ECCE)”. Through ECCE, a curriculum of structured materials and quality education is being provided to the children in private pre-primary schools. It will also be implemented at Anganwadi centres of Vadodara. The Vadodara Municipal Corporation (VMC) is in the process of installing television and computer sets and other infrastructure required for the functioning of the project at Anganwadi centres . The curriculum has been designed in the form of animations and audio-visuals to help children enhance their cognitive learning. The motive of the move is to make Anganwadi children competent enough for taking classes at schools. 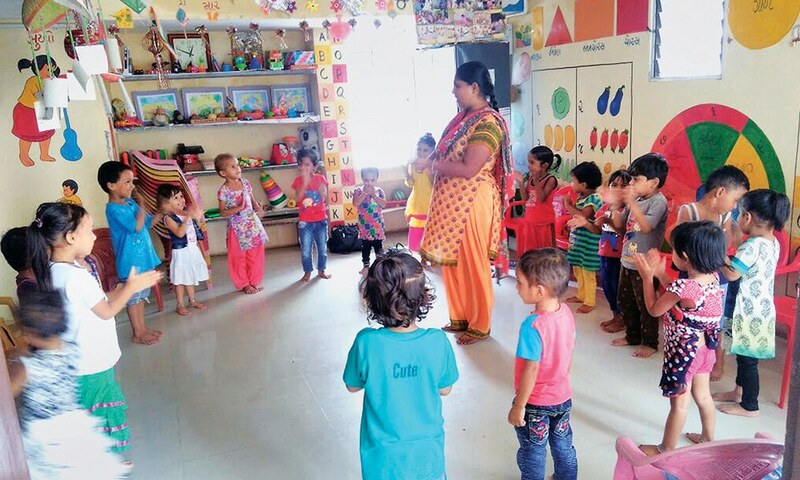 When will the ECCE project kickstart at Anganwadi centres? What kind of initiatives will be taken to famillarise Anganwadi teachers with the latest technology? VMC is planning to start the project by October 2017 at few Anganwadi centres. The project will initially be introduced in about 350 centres, and will gradually cover all 400 Anganwadi centres of Vadodara. Our Anganwadi workers have already been trained by the United Nations International Children’s Fund (UNICEF). However, in order to make Anganwadi workers proficient in the curriculum, the team that designed the animation and audio-visual materials has also taken the responsibility to train them to a handle the latest technologies. What is the total number of children in the Anganwadi centres of Vadodara? Which subjects will be covered as part of the curriculum? The number of 0-6-year old children registered at the Anganwadi centres in Vadodara is around 60,000, of which 35,000 are aged 3 to 6 years. The curriculum will cover the children of latter age group. All subjects which are being taught at the private pre-primary schools will be covered under the curriculum, i.e. alphabets, numbers, stories, etc. The module prepared for it has various processes. For example, every day the classes will resume with a prayer and different topics will be taught to the students. Also, tests and backup sessions will be conducted in lines with private pre-primary schools. 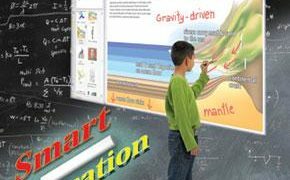 The curriculum has been designed in the form of animations and audiovisuals to help children enhance their cognitive learning. The motive of the move is to make Anganwadi children competent enough for taking classes at schools. Give a brief account of the economic and educational background of the Anganwadi children of Vadodara. Anganwadis in Vadodara are mostly centered in slums or slum-like areas. The parents of these children earn less than Rs 5,000 to Rs 10,000 per month. For these Anganwadi children, we have nutrition, healthcare and other programmes to ensure their holistic development. However, a proper educational pattern was missing. Hence, after introduction of a curriculum through ECCE, education at Anganwadis will receive a boost. Vadodara Municipal Corporation has also launched a mobile-based application for Anganwadi workers. What is this about? We have a mobile application called “Smart Anganwadi” to track the progress and daily duties of Anganwadi workers. Activities related to delivery and consumption of milk, fruit and sweets; progress of kids on monthly basis (weight and height), etc, are regularly monitored through this app. All Anganwadi workers update their daily duties through smartphone that is monitored for smooth functioning of the whole system.